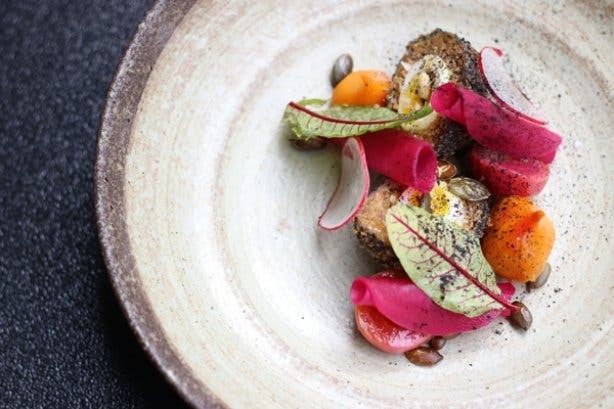 La Mouette is known by insiders as “the place where chefs eat on their days off”. 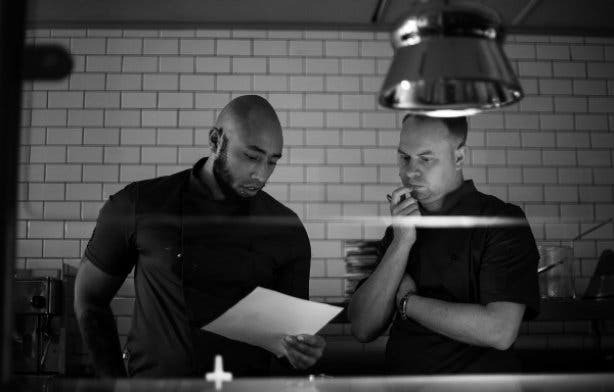 The Sea Point eatery is famous for its affordable tasting menus and now owner Henry Vigar, along with La Mouette sous chef Andre Hill, are opening Upper Bloem in the space where Maggie’s Cafe used to be (on 49 Somerset Road). Upper Bloem will celebrate the cuisine of Hill’s home suburb, Bo Kaap, through a tasty journey of shareable plates in a relaxed environment. 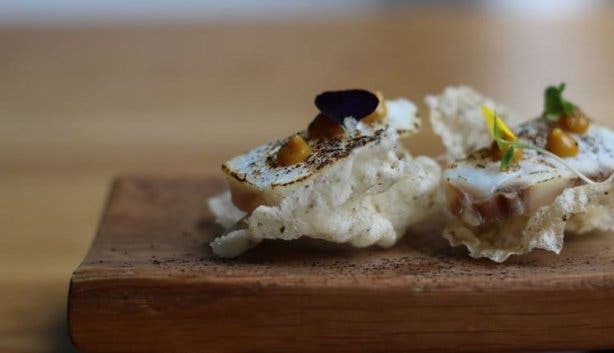 A "terroir approach" has been adapted in its culinary offering. Influence has been drawn from Cape Town's uniqueness and diverse mix of cultures. 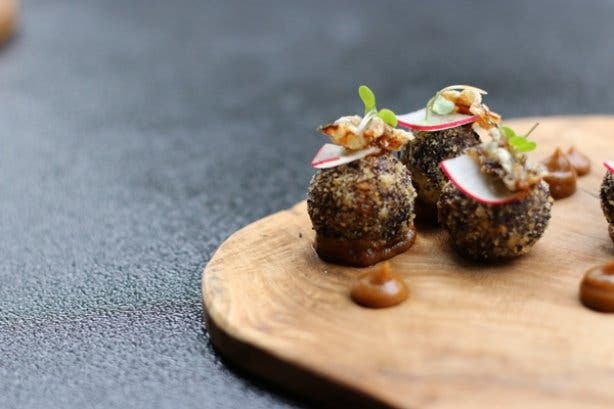 We got a sneak peek at the menu, so expect dishes like Saldanha Bay mussels with spekboom, samphire and parsley oil, smoked snoek croquettes with apple puree and teriyaki glaze, and spiced duck breast with quince, samoosa crisp and salted radish. Upper Bloem will be open for lunch and dinner from Wednesday to Saturday and for dinner only on Tuesdays. The new eatery is now open. Join Bo Kaap-grown Hill and La Mouette's Vigar at Upper Bloem Restaurant in Green Point. Book now. Popular the whole year but particularly over Easter, we’ve got Andre Hill's inside scoop on making the ultimate vegetarian pickled fish recipe. Can’t wait that long to taste why the city’s chefs flock here? You can always check out the original La Mouette in Sea Point. Love dining tapas-style? 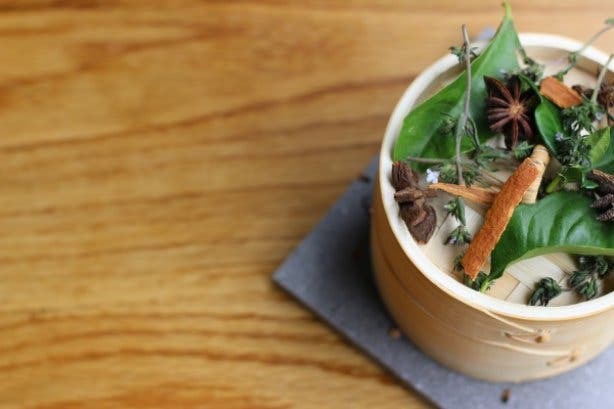 You'll love these tapas restaurants around Cape Town. 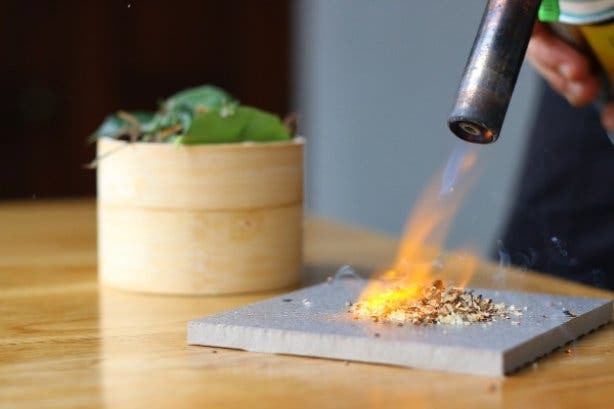 Check out these hot new spots around Cape Town.